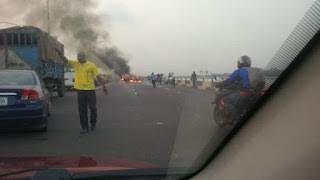 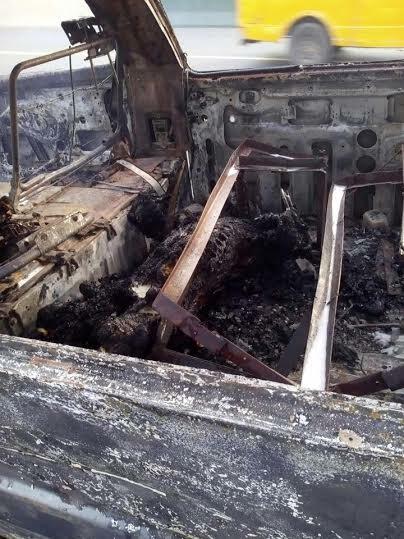 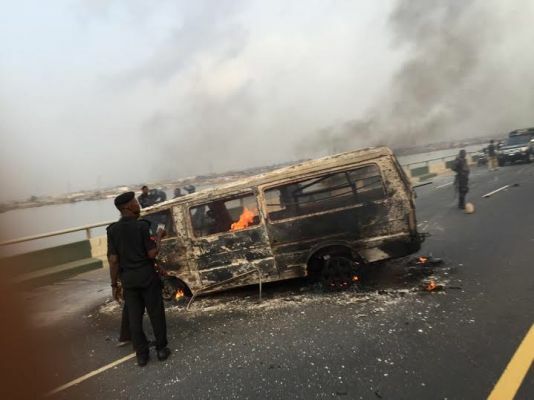 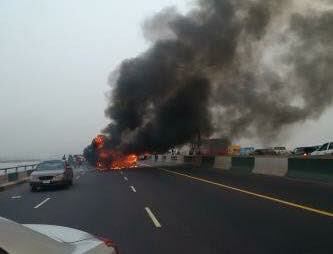 One person was killed after a commercial bus went up in flames on the Third mainland bridge in Lagos this morning. Men of the state Police fire service have stopped the fire. see more photos..
Did Aliens Leave Behind This 2,800-Year-Old Nokia?